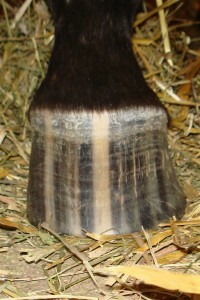 You are currently browsing articles tagged Hoof Anatomy. 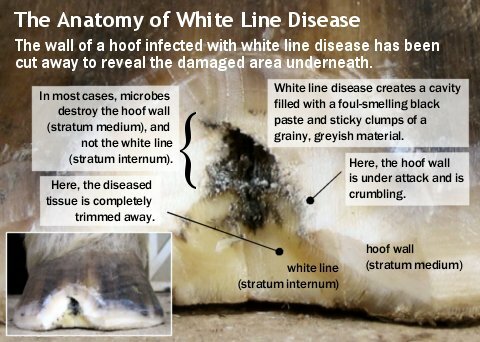 Does the Wild Hoof Model work for Domestic Horses? 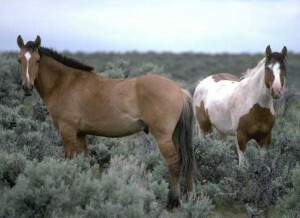 Interested in feral horse hoofs as a model for the domestic horse? 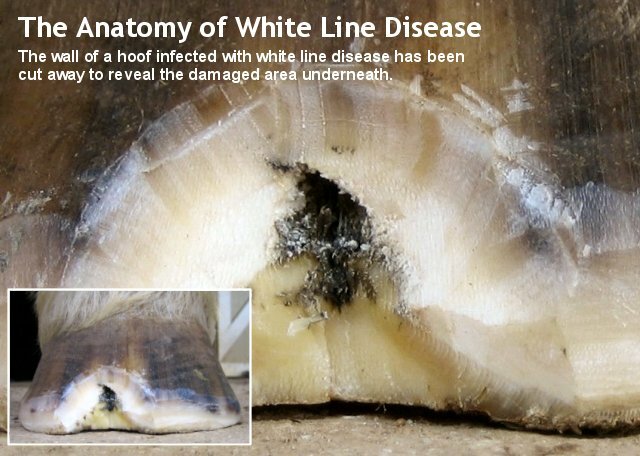 Check out this post from Fran Jurga’s Hoof Blog, featuring links to a video and 46-page research report from researchers Chris Pollitt and Brian Hampson – detailing their work with and findings about the hoofs of brumbies – the feral horses of Australia. 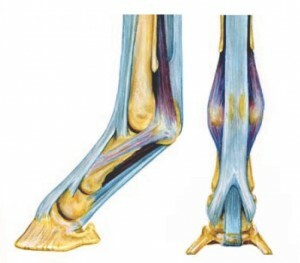 Suspensory ligament (above fetlock) shown in dark purple. 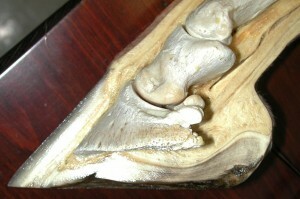 Anterior branches of suspensory ligament (below fetlock) are light purple. Read up on equine suspensory ligament injuries and anatomy in the free downloadable 20-page booklet ‘Suspensory Ligament Injuries in Horses’ from the UC Davis School of Veterinary Medicine – written for horse owners and for horse professionals.